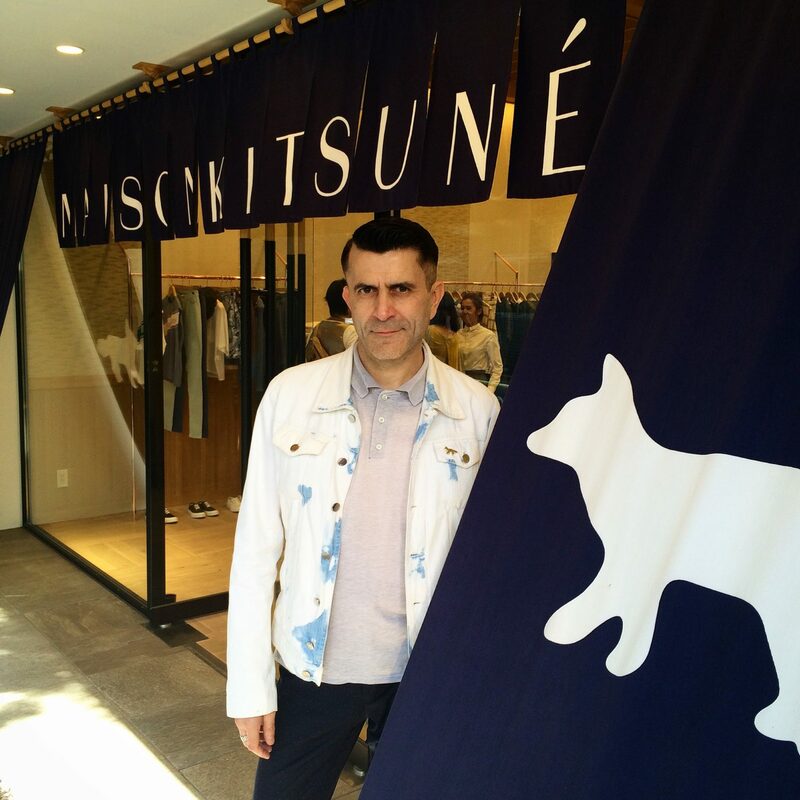 A Parisian long established in London, Jerry Bouthier‘s name is a regular fixture in the worlds of music and fashion. 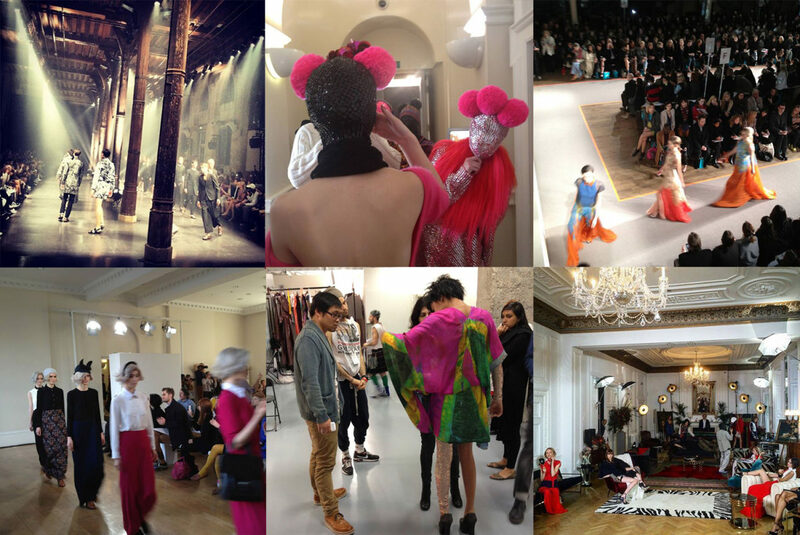 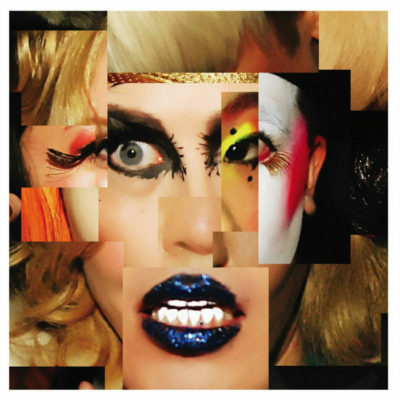 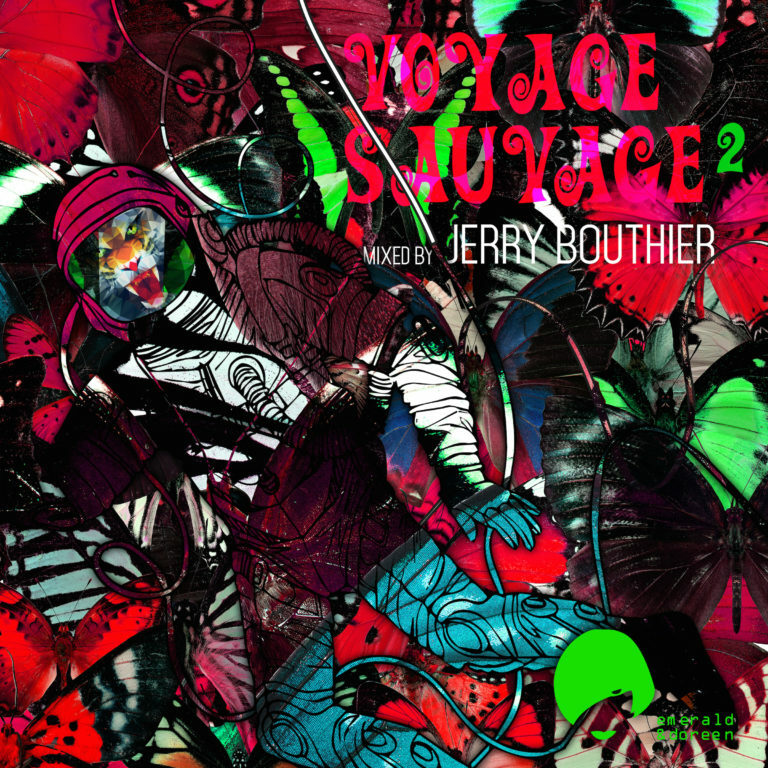 An imaginative and gifted sound-designer with over a decade’s experience producing music for Catwalk shows and Presentations, Jerry was music director at Vivienne Westwood for five years, producing over 50 shows soundtracks for the company’s various labels (Gold label, Red Label, Man, Anglomania), a collaboration which was characterised by an eclectic, unbridled spirit encompassing a multitude of genres, from rock to classical, world music to electronica… – all perfectly beat-matched with the latest technology. 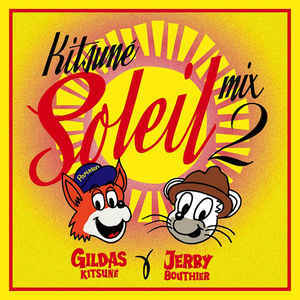 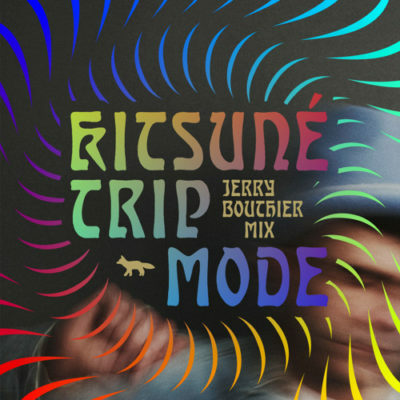 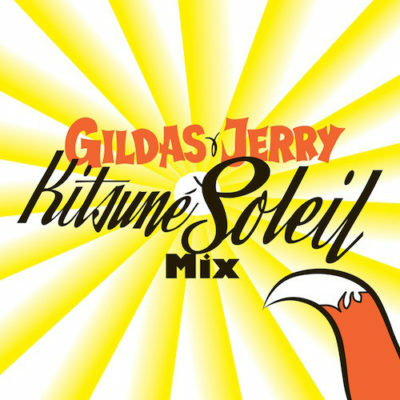 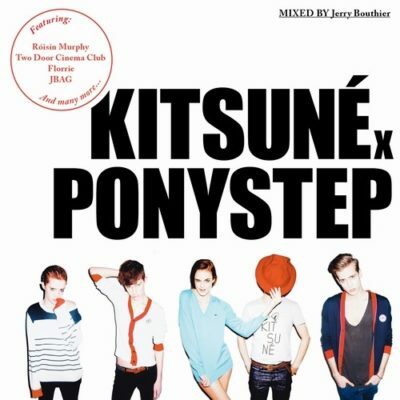 Once BoomBox resident dj, the east London club night that brought back creative DIY fashion and attitude to clubbing, Jerry selected and mixed the BoomBox cd released on Kitsuné and became dj ambassador of the Franco-Japanese label deejaying at Kitsuné Club Nights all over the world. 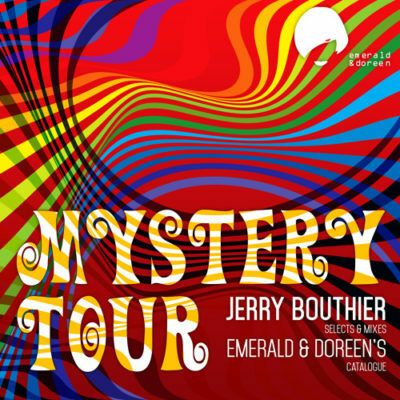 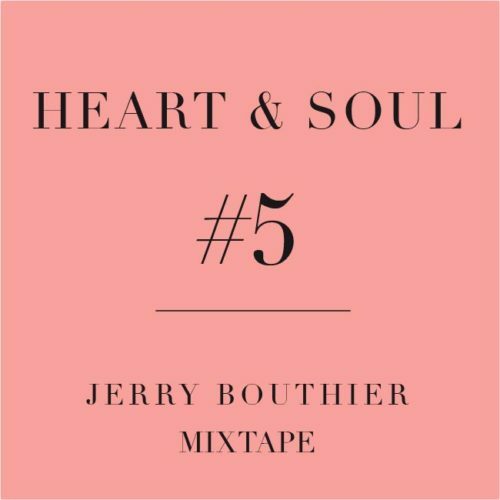 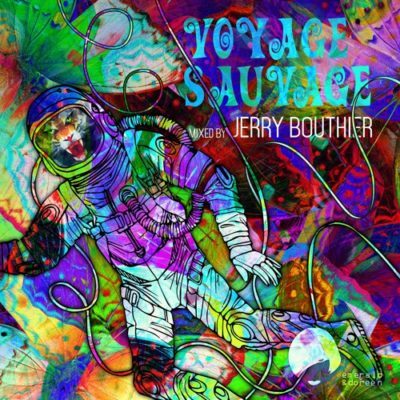 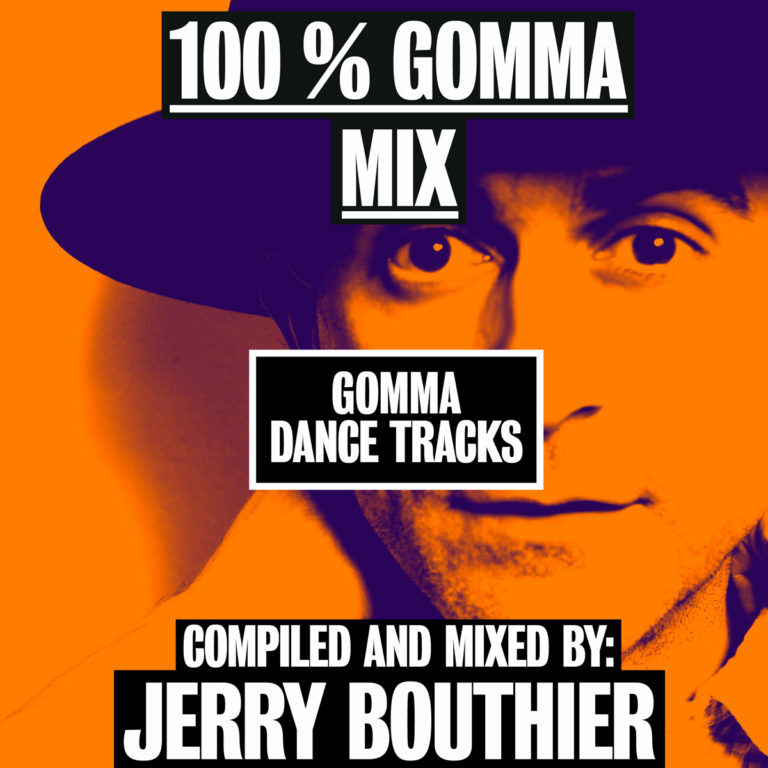 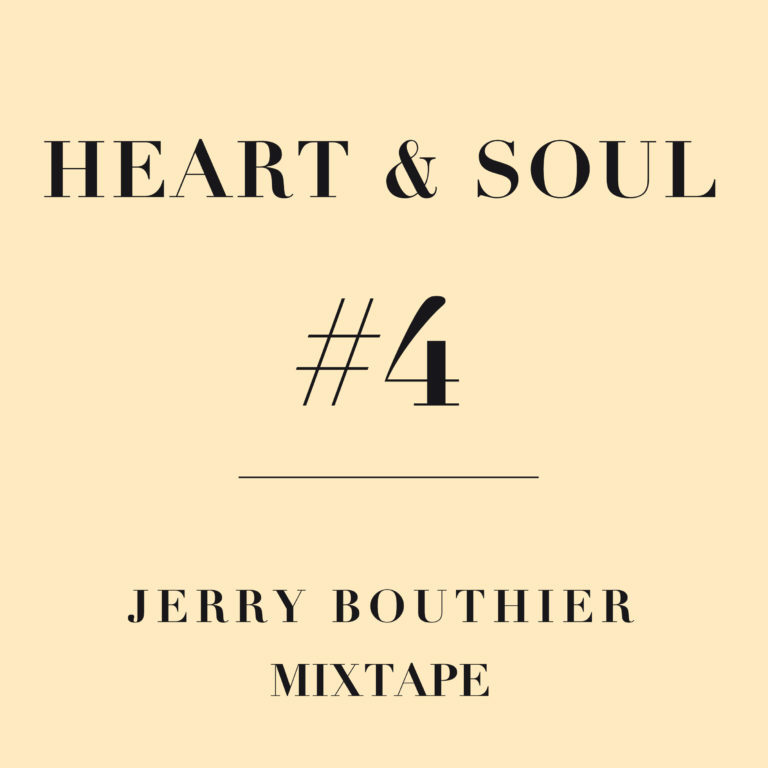 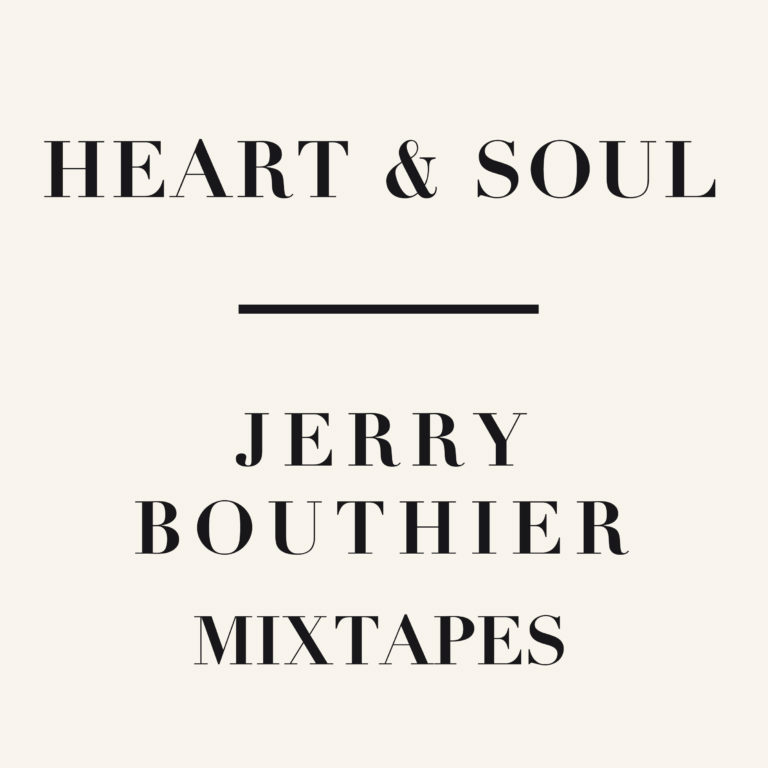 Having produced hundreds of soundtracks for fashion shows in London and beyond (Paris, Milan, NY, Buenos Aires, Seoul, Dubai…), Jerry Bouthier has helped shape the musical world of many designers. 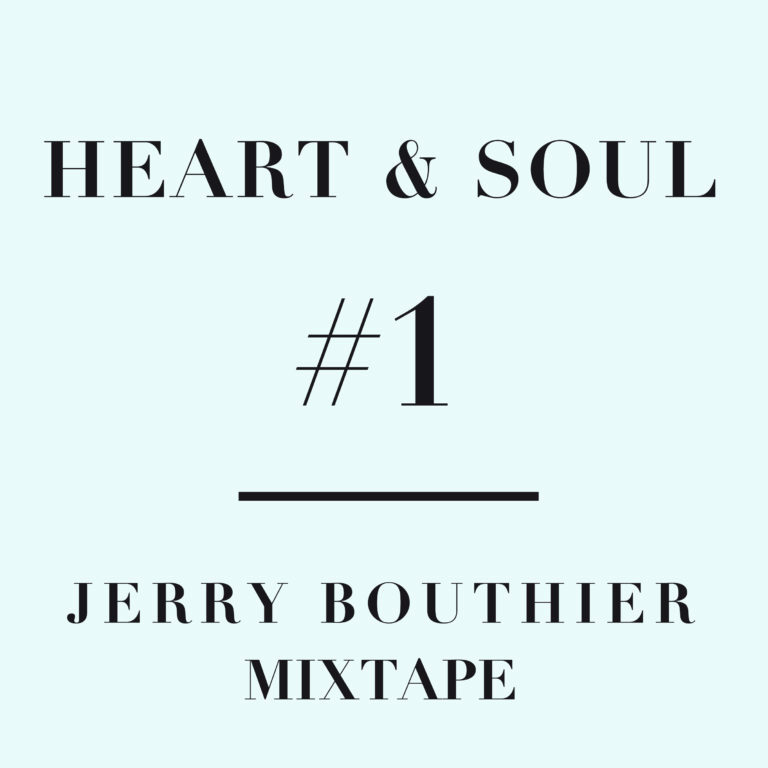 He also designs playlists and music solutions for brands and hotels.